Writing by hand gets the pen moving and the creative brain working. Whether you’re a beginner looking for a way to get into poetry or a more experienced poet hoping to shake your style up, this course will enliven your writing through the delights of handwritten correspondence. Each session will lead you towards a new poem, with inspiration from poets old and new. 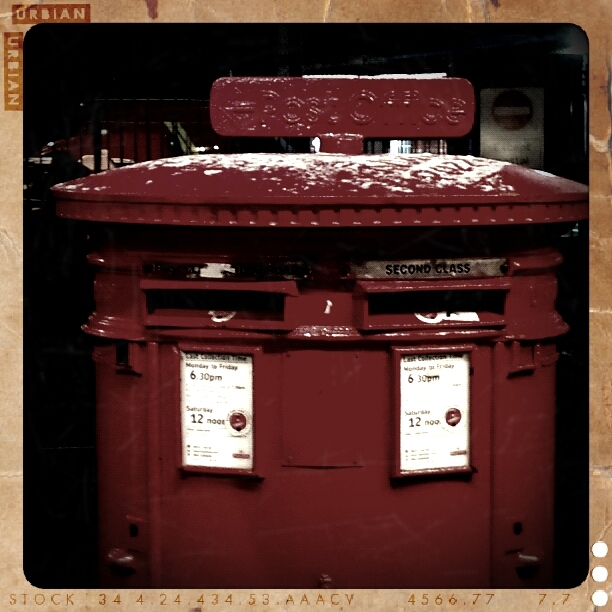 You will also be paired with a fellow participant and begin a ‘creative correspondence’ via the Poetry School Postbox.